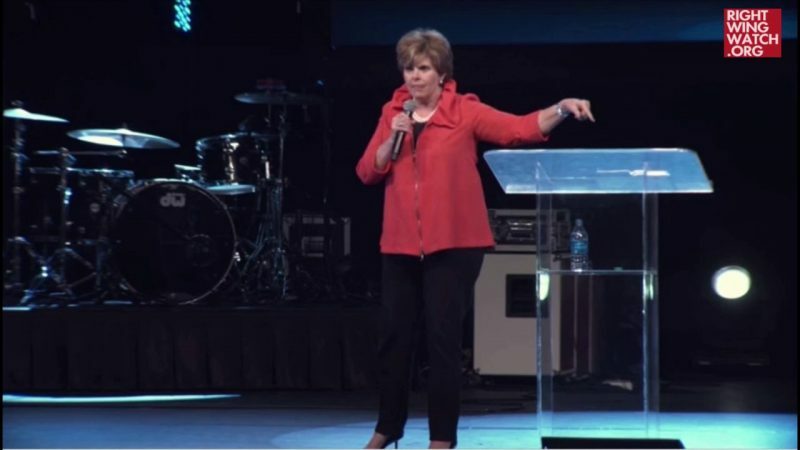 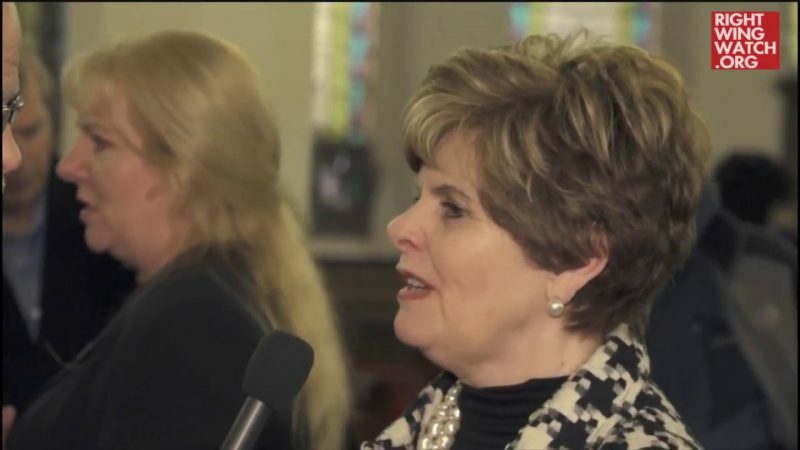 Last November, Cindy Jacobs and several other self-proclaimed “prophets” gathered for a Global Prophetic Summit, where they reportedly heard from God that North Korean dictator Kim Jong Un will be removed from office this year unless he converts to Christianity. 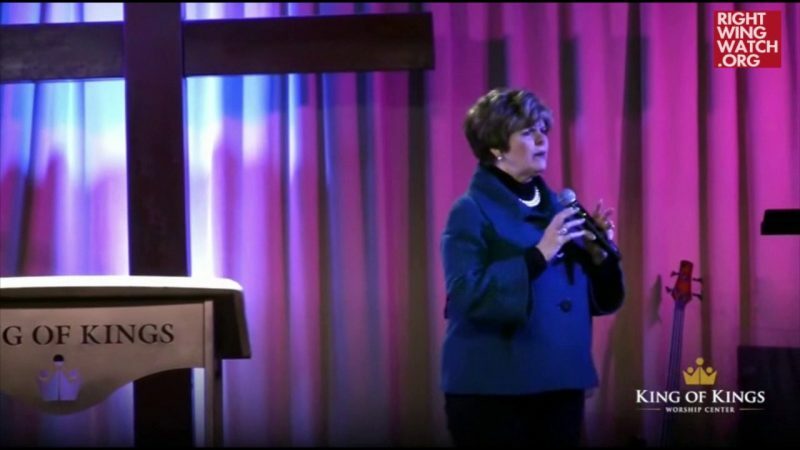 Yesterday, Jacobs posted a video in which she purported to explain “what God has been saying for 2018.” During the video, Jacobs spoke directly to Kim Jong Un about the need for him to turn his life over to Christ or else spend eternity in hell. 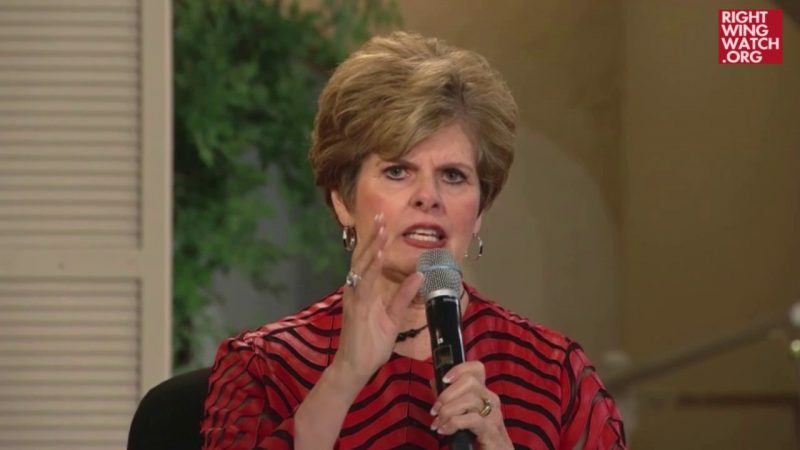 “We prophesied a lot about North Korea, that North Korea was going to have a suddenly—that God was going to deal with Kim Jong Un,” Jacobs said of the recent prophetic summit.